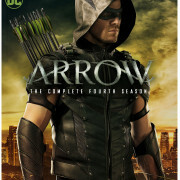 Find Holiday Gifts For The Arrow Fan In Your Life, Right Here! 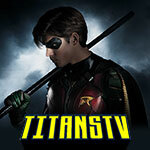 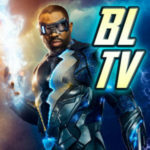 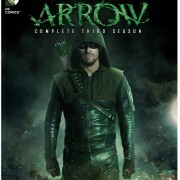 GreenArrowTV makes holiday shopping for an Arrow fan in 2015 a little bit easier. 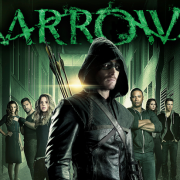 Arrow Season 3 Blu-ray & DVD: Release Date, Extras, Box Art & More! 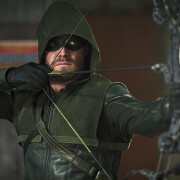 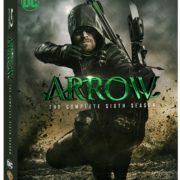 Release date, extras, and details about the Arrow Complete Third Season DVD and Blu-ray sets. 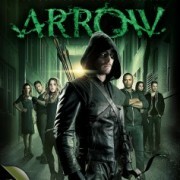 Pre-Order Arrow Season 3 On Blu-ray & DVD! 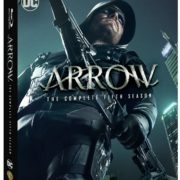 Third Season DVD & Blu-ray sets for Arrow are now listed on Amazon.com.